Extreme care should be taken of valuable books. Books need to be protected from dirt, dust, mishandling, and the possibility of being crushed. 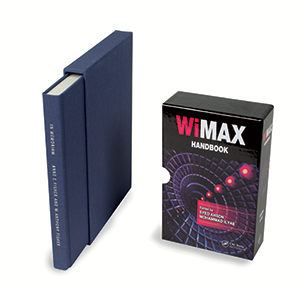 Slip case binders can make a drastic difference by enhancing the safety and security of your book. Slip cases provide all-round support and secure books from all sides. They also ensure that the books don’t look very worn with regular handling. Slip cases that display your name and contact information can help in marketing your brand and company. Ad Industries provides tailor-made solutions for your books and cases. Custom slip cases that feature the same print, design, and material as the cover of the book make a big impact. We utilize white line board with either cloth or litho printed cover material. The covers can be thumb or angle cut. To enhance the look and feel of the book and the cover case, the option of foil stamping, debossing, and embossing are also available. All this can be made available in multi volume sets as well. We ensure that the level of customization and exceptional service will lend a hand in making your product exceptional. A variety of options is available with customization capabilities at every step. Endless options of slip cases that provide security and elegance to any book or book set are available with us.